Chasing Twenty’s Choice for Advanced Skin Care!! The year was 2006, the location, Jacksonville Beach, FL. That’s when the love affair began. 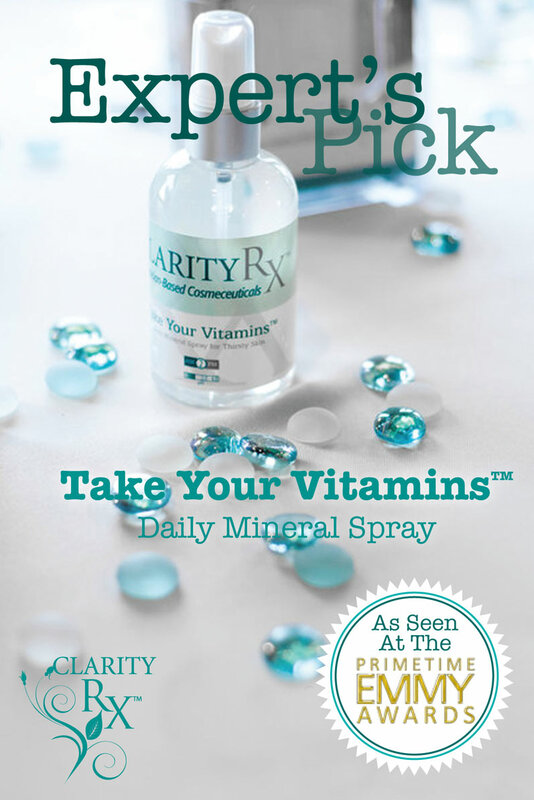 I was introduced to ClarityRx during a training I was attending for the opening of a new MedSpa. Little did I know that our trainer was the developer of the product line in question, and that in less than an 8 hour day we would have had just enough conversation to see that we viewed Skin Care and the Industry, as a whole, in the same way. I remember thinking, “I want to be you, when I grow up.” It was an amazing feeling! Sure, you can find professionals in this industry that love what they do and are great at it, but VERY few take the time to understand, and most, could care less about what truly makes up an ingredient list and the importance of delivering a quality product that will have a positive and lasting effect on the skin. I was blessed to have learned this important aspect very early in my career, and if you’ve ever taken one of my seminars or sat in one of my classes, you learned this fairly quickly ;). ClarityRx gets it! After almost 5 years of personal application on my own skin, I feel incredibly privileged to be able to offer ClarityRx to my readers, clients, and industry professionals through Chasing Twenty! For a complete product list and to learn more about ClarityRx, please visit the designated tabs at the top of this page.